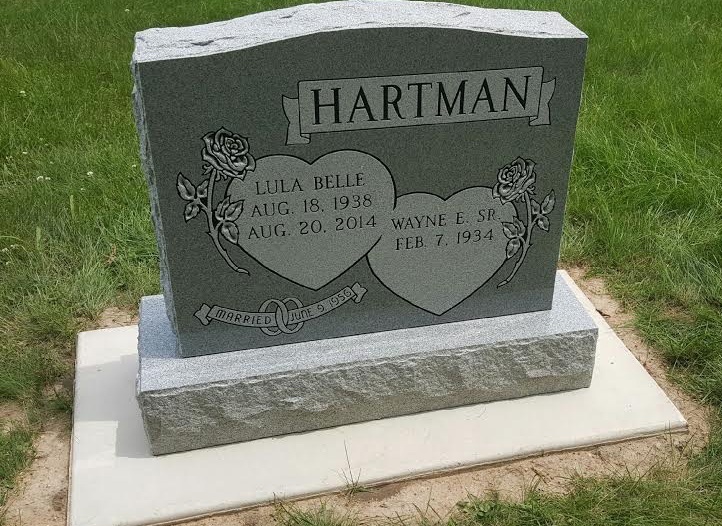 Founded in 1874, Oakwood Cemetery is located at the corner of Maple and Sheridan streets in the north part of Warsaw, overlooking beautiful Pike Lake. 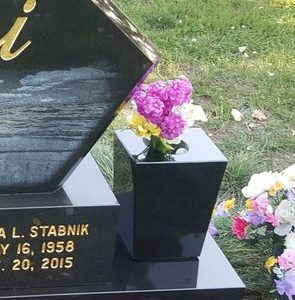 According to Oakwood Cemetery policy, no monuments can be more than 24″ high (18″ for the size of the monument plus the 6″ base). 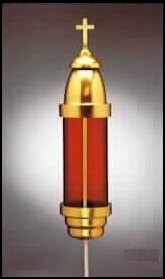 The length depends on the size of the lot. 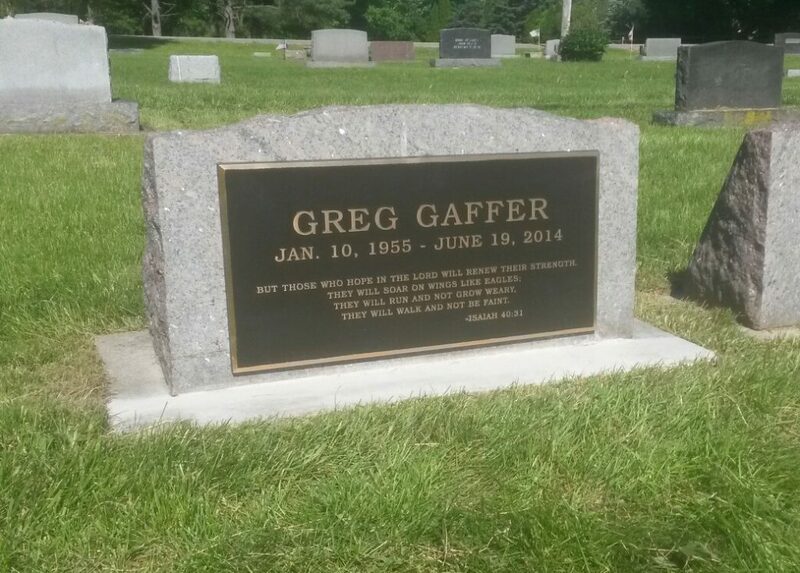 You should allow a 3″ space on either side of the headstone. 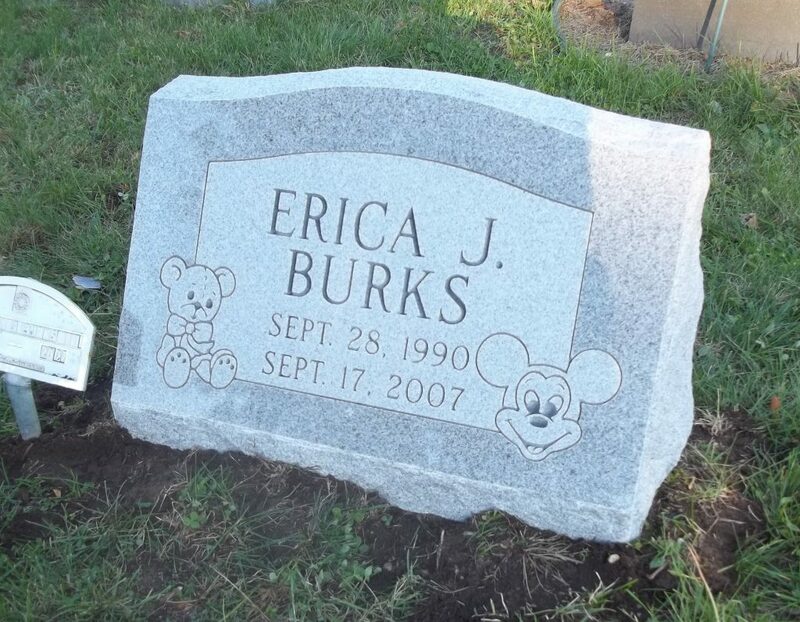 Either a monument or a small marker is approved for each plot. 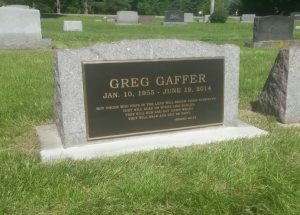 For more information, contact Always in Stone or Oakwood Cemetery. 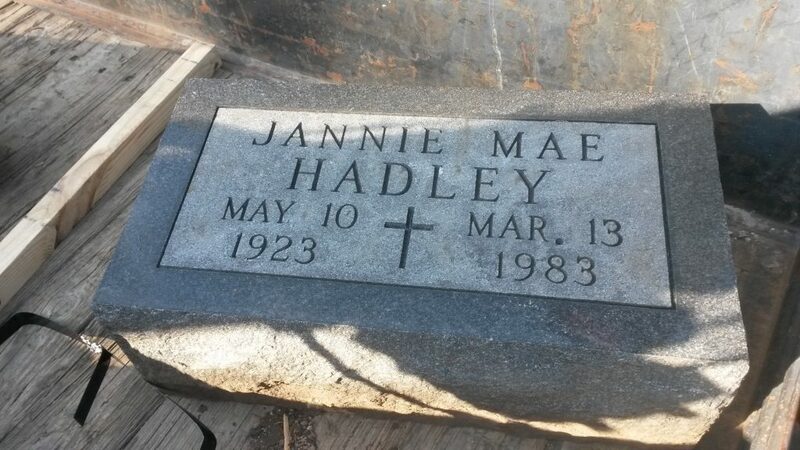 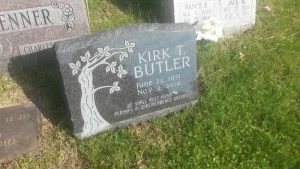 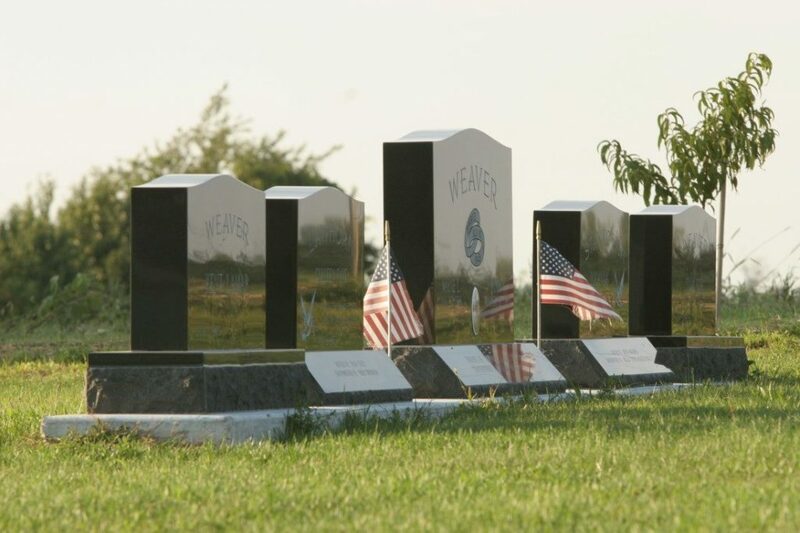 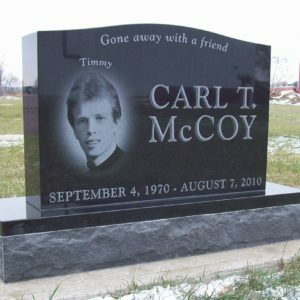 We can help you select the perfect headstone for your loved one. 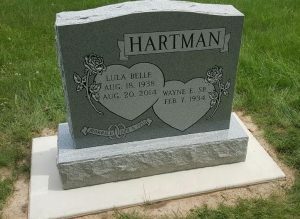 We also provide memorials for married couples.